Join us for our annual Summer Camp! 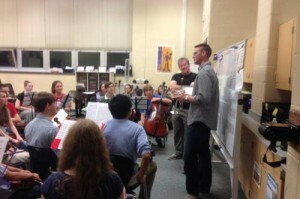 Learn about our orchestras and conductors and what you could gain from joining the Frederick Regional Youth Orchestra. Find a concert that fits your schedule! 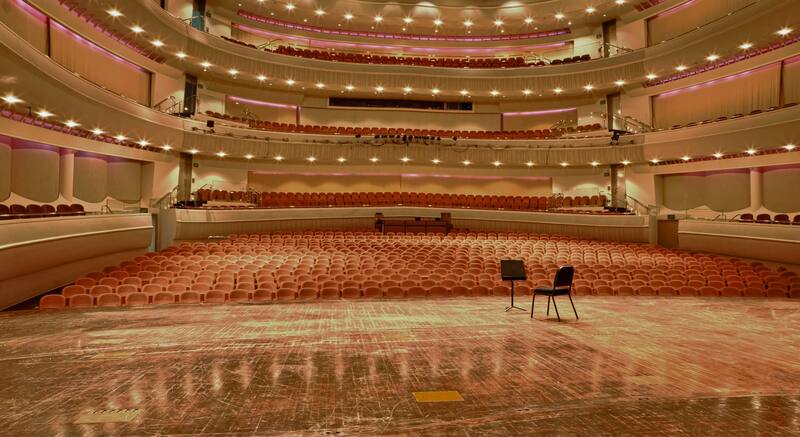 See where and when we perform. FRYO relies on the support of the community to offer a fun, educational program that enriches students lives through music. If I were not a physicist, I would probably be a musician. I often think in music. I live my daydreams in music. 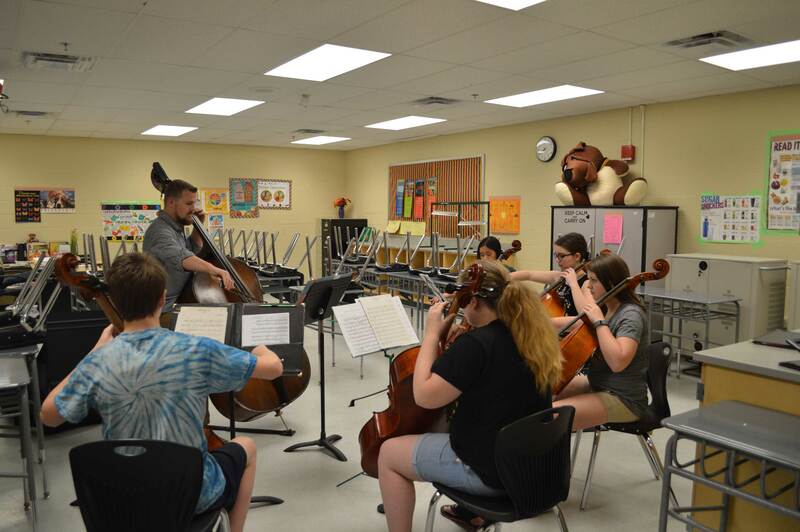 The Frederick Regional Youth Orchestra (FRYO) is a nonprofit organization dedicated to providing quality orchestral music opportunities for students in Frederick and the tri-state region. 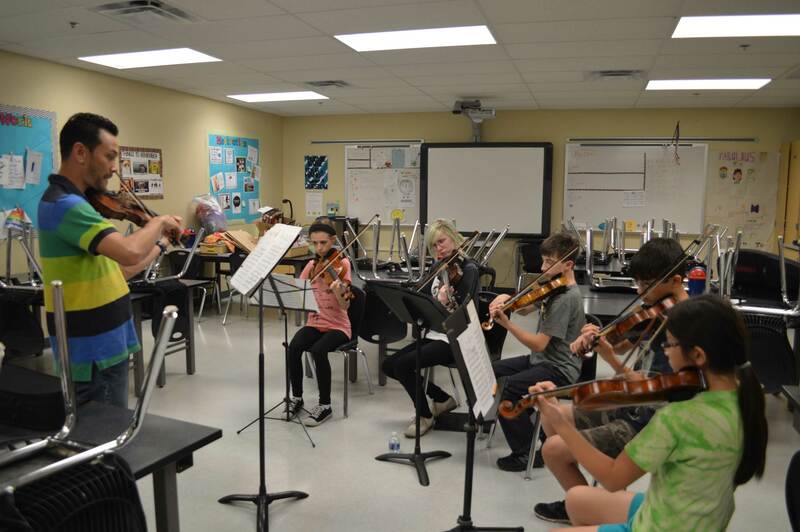 The orchestra is composed of students from public, private, and home-school settings who are interested in the opportunity to meet fellow dedicated musicians, and who wish to gain performance experience. 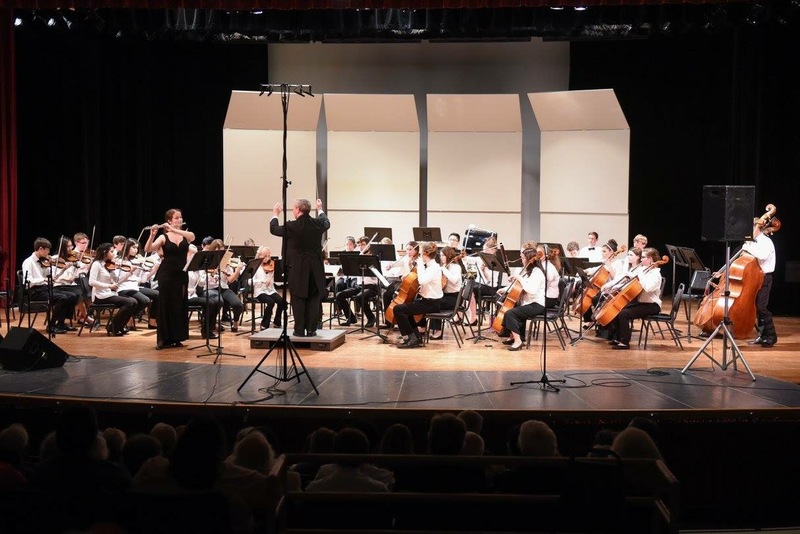 Students have the opportunity to perform in multiple concerts, participate in master classes, perform with guest soloists, and participate in chamber groups. FRYO also supports school and community-based music programs as other venues for our young musicians to continue their instruction in orchestra literature and performance. 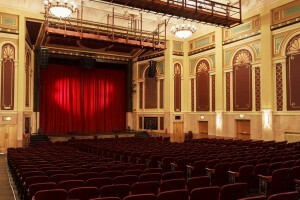 On behalf of FRYO, we express our gratitude and appreciation for the generous grant support of the Maryland State Arts Council and the Frederick Arts Council. FRYO wishes to thank the West Frederick Middle School for providing the rehearsal space. This season, FRYO is providing two levels of full orchestra, a Jazz ensemble, a beginning wind ensemble, a beginning string ensemble, plus chamber music opportunities for student members. 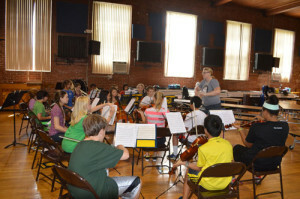 In addition, FRYO hosts a summer music day-camp open to young musicians in the tri-state region. I enjoy playing in FRYO because I can share my love for music with my friends while playing with them!